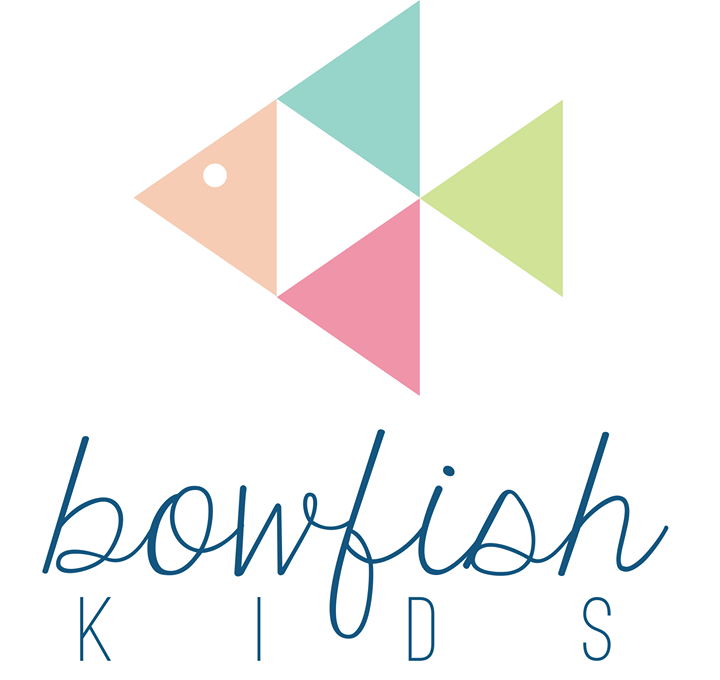 Bowfish Kids is a children's specialty store located on the Ocean City Boardwalk. We specialize in unique children's apparel, gifts and accessories for infants through teens. If you're looking for one-of-a-kind swimwear, look no further than our large swimwear for both boys and girls!